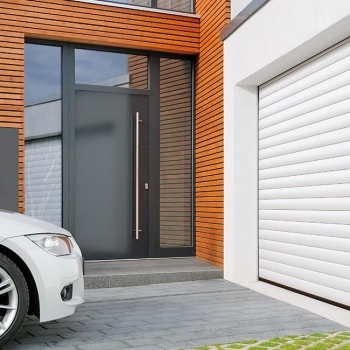 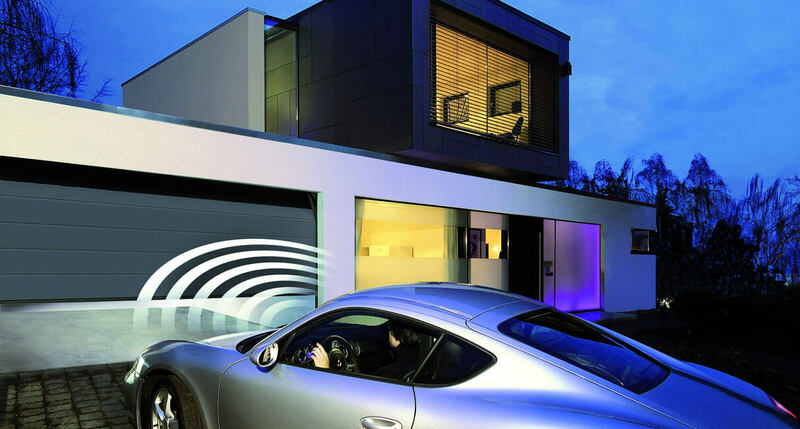 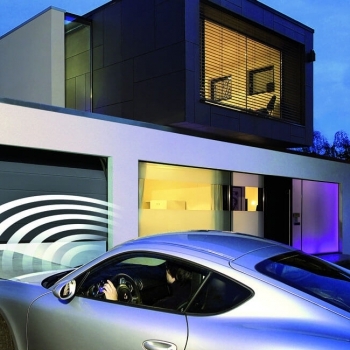 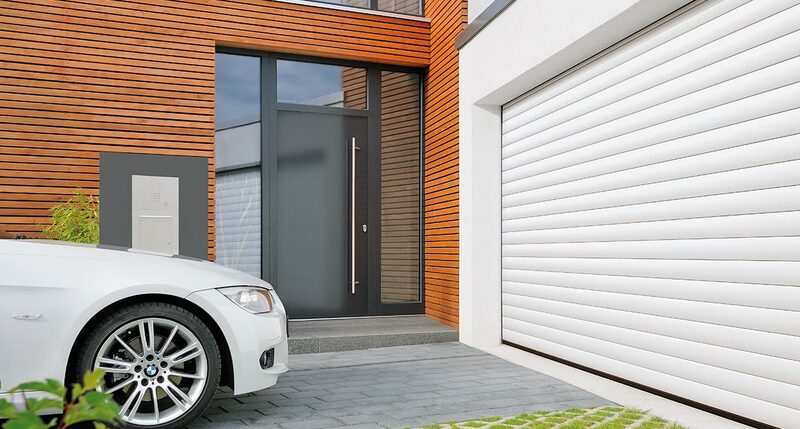 Garage doors are far from just a functional part of a building – their appearance and functionality combines to create an important part of the design of your property. 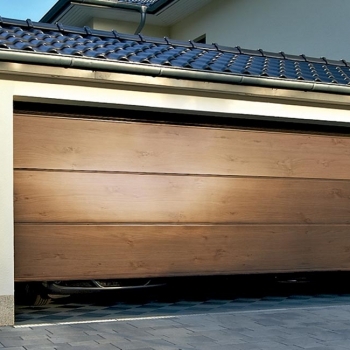 It is no use having a beautifully designed garage door if it does not function in the most efficient way, so you need to make sure that the door you choose is the complete package. 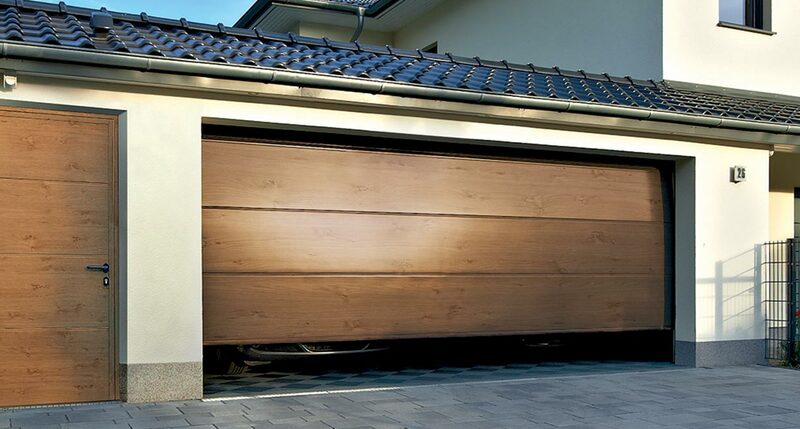 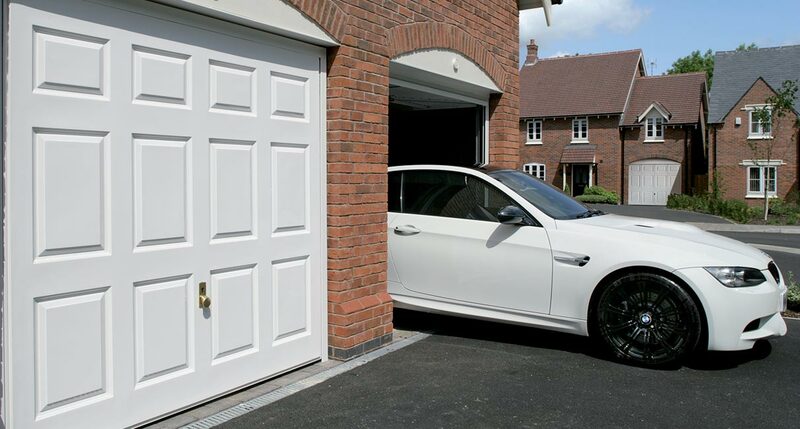 We are proud to provide a complete installation package to ensure that your garage door is fitted perfectly and ready to go in as little time as possible. 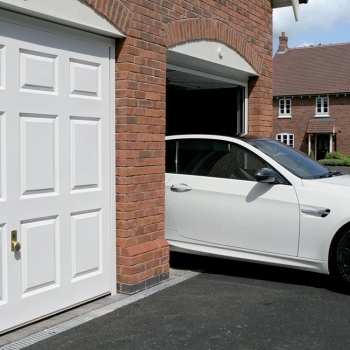 In the unlikely event of a fault, we can be with you promptly to rectify it and ensure that it remains in the best working order. 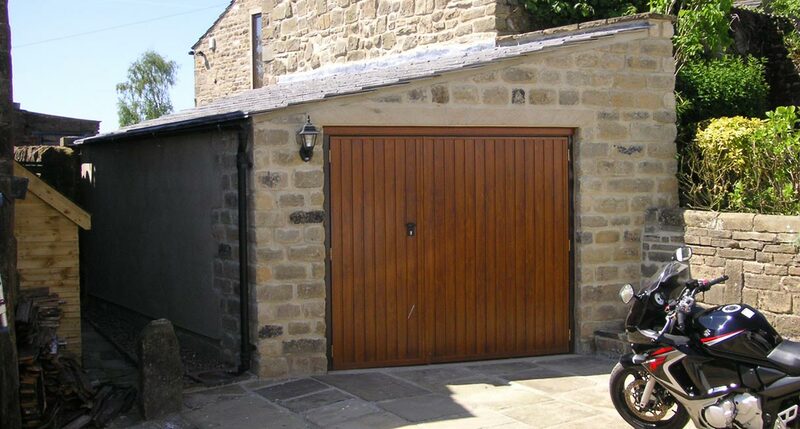 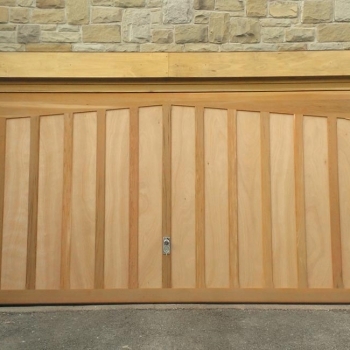 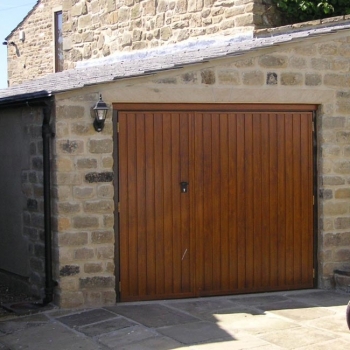 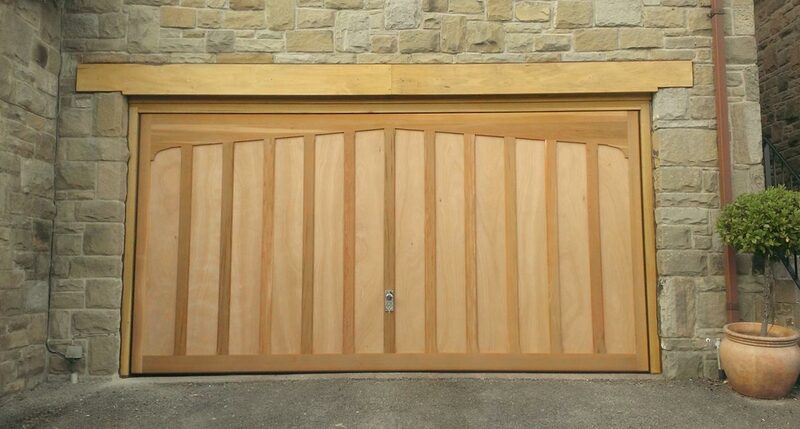 If you would like to know about our garage door services in Bradford, Halifax, Leeds, Skipton, Harrogate and Huddersfield, please get in touch with us today and we will be more than happy to help you with anything you need.